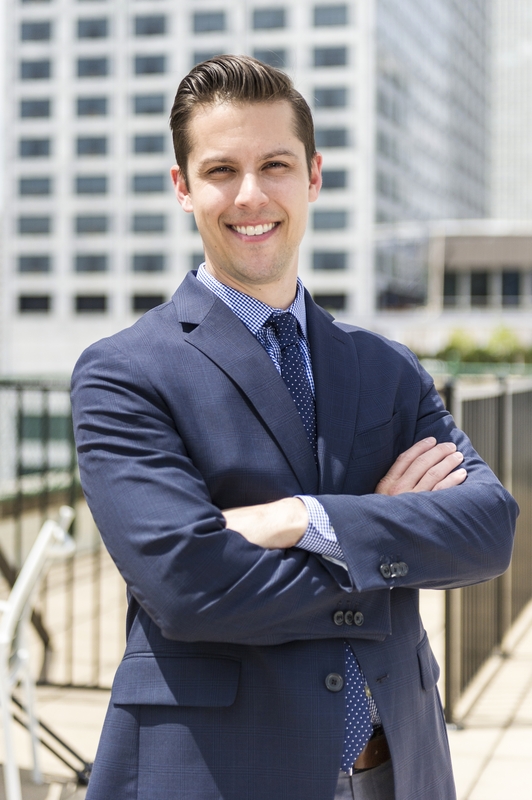 Always having a passion for everything ‘Chicago’, I decided to pursue a career in residential real estate after receiving a degree in finance from The University of Iowa. Growing up on Chicago’s northwest side, in the Jefferson Park neighborhood, I have spent my life exploring and getting to know the neighborhoods of the city. Chicago is such a unique city and offers so much to people, and there’s nothing I enjoy more than being able to show and sell homes throughout the city. Since becoming a licensed broker in 2012 I have closed over $50 million in sales and continue to grow each year. I attribute this success to the long-lasting relationships I have created with past clients and am honored to have built my business almost exclusively on client referrals. What sets me apart is my commitment to clear and consistent communication. I make myself available to clients at all times and am dedicated to remaining responsive and reliable. I pride myself on taking an analytical approach to real estate. Through constant market surveillance I am able to provide clients with a wealth of up to date knowledge regarding home sales and market value in their area, leading to a personalized strategy for each client. I specialize in condo and single family home sales throughout the city and Chicago’s North Shore, and regularly work with first time buyers, sellers & investors. Having previously lived in Jefferson Park & Roscoe Village, I currently reside in Logan Square with my soon-to-be wife, our dog Jackal and two cats Rosa and Halloween. is at the heart of everything he does as a realtor. Whether personally or professionally, Michael wishes to build meaningful relationships with those he comes in contact with. It’s for this reason that being a realtor was such a natural fit for him. Michael loves meeting new people, learning of their stories and helping them in any way he can. When not working he enjoys both playing and watching sports, spending time with his family and visiting the many fantastic eateries that Chicago has to offer.